The poster shows details for group timings. All welcome. SWAPP is a partnership programme between parents and their child’s setting or school that aims to build an understanding of autism and the challenges and delights it can present. 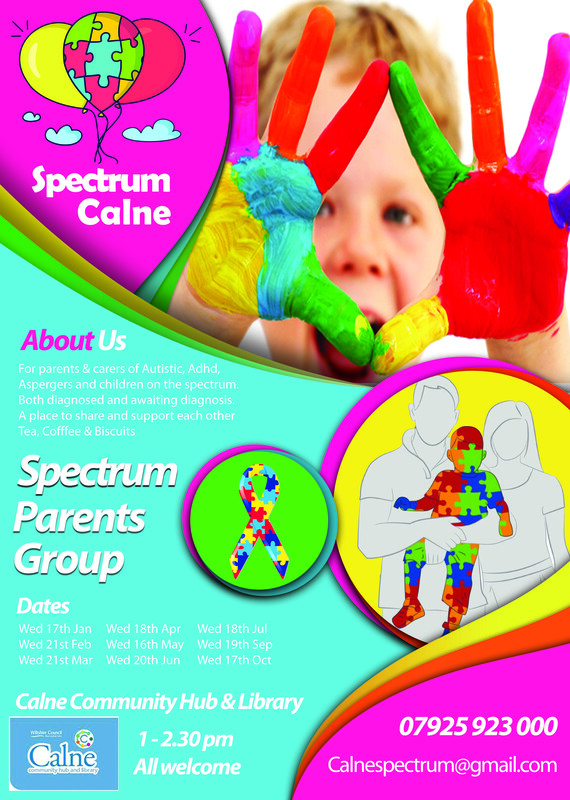 The programme aims to empower families and staff who are closely involved in supporting a child or young person on the autistic spectrum. Sessions cover all aspects of autism including communication, sensory issues and behaviour. To find out more and to apply for a place click here.